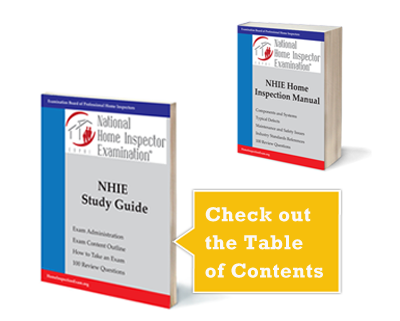 This work is a great aid to a home inspector when performing new construction inspections. Listen Playing… Paused You’re listening to a sample of the Audible audio edition. Retail $45.00 – Amazon.com has better prices. Everybody’s Building Code helps everybody build safe and efficient homes and helps everybody avoid costly construction defects. 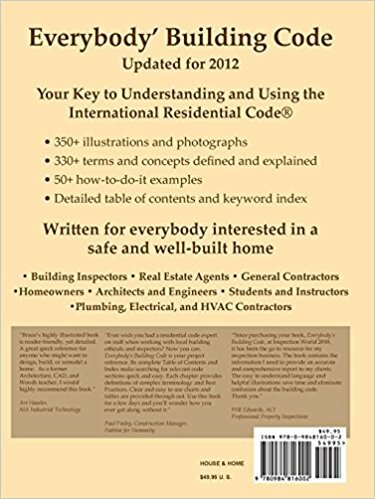 Everybody’s Building Code is for homeowners, contractors, real estate agents, home inspectors and anybody else who wants to understand the International Residential Code without wading through the dry and often confusing language of the code itself. 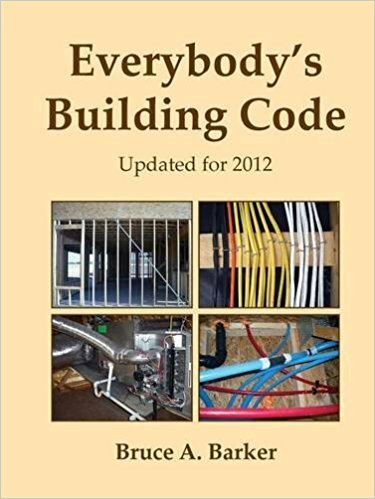 Everybody’s Building Code restates code requirements into direct, command oriented statements and provides many examples, illustrations, and photographs that demonstrate how to apply the code requirements. 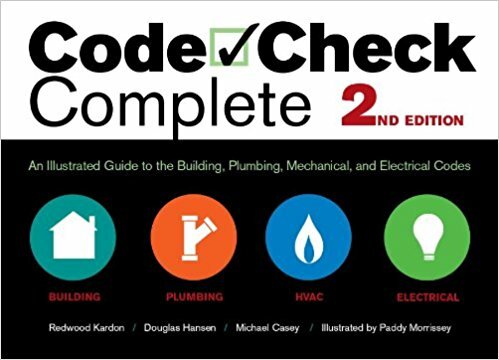 In cases where the code requirements may not reflect current best practices, the book discusses some opinions on the subject and directs the reader to other sources for more information. 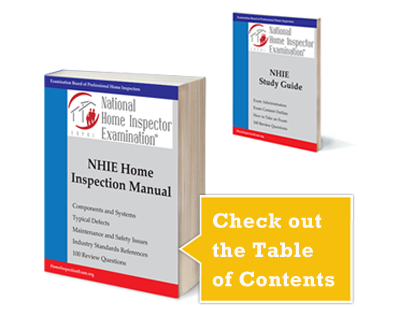 The book contains an extensive key word index and a detailed Table of Contents that helps readers find the code provisions they need.